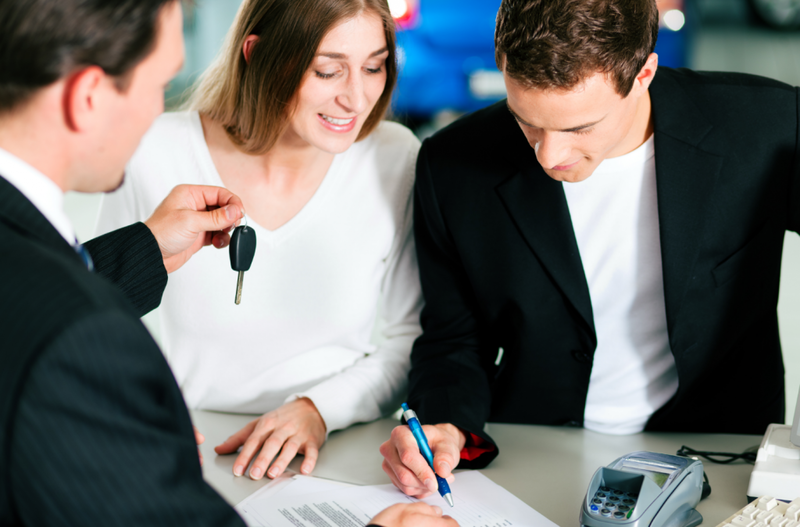 Co-signing for auto financing in O’Fallon is not quite as simple as it may appear at first glance. Careful consideration is necessary before you become the co-signer or co-signee. There are two primary situations that may require a person to co-sign a loan. The first is a young, first-time car loan applicant who has little or no credit history. A parent or other individual may co-sign the auto loan to allow a start on building credit. The second involves a bit more risk. Someone who has flags on his credit report but still needs a car may apply for auto loans with poor credit with or without a co-signer. Whichever side you are on, that of the co-signer or co-signee, it is important to note that if the loan is not repaid with timely monthly payments or a default or repeated non-payment occurs, that the co-signer is responsible for the debt. A potential co-signer must also evaluate his current credit score and how it may be affected by a potential financing problem. All options should be weighed very circumspectly before embarking on this possibly precarious relationship. Both parties should obtain copies of all pertinent paperwork regarding the loan. 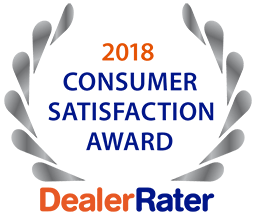 For auto financing in O’Fallon at affordable rates for individuals with no credit, excellent credit or less than favorable credit, consult the sales professionals at 5 Star Auto Plaza at (636)940-7600. We have a large inventory of vehicles from which to choose and in all possible price ranges. Stop by to see us today!